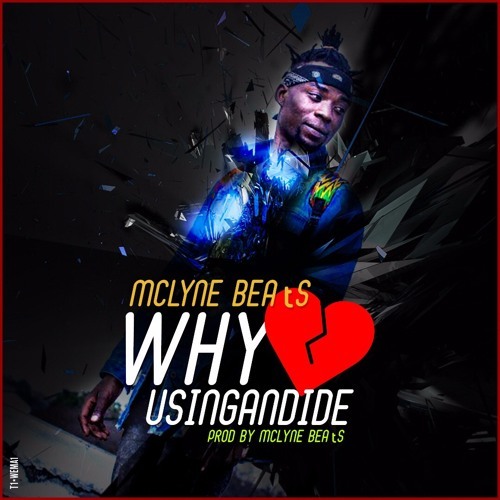 Producer extradionaire Mclyne Beats channels his inner softness on his new single Why Usingandide? proving that he too can make a hot single on the other side of the booth. Apparently he is working on an EP titled All My Feelings so we can expect more, er, crooning. 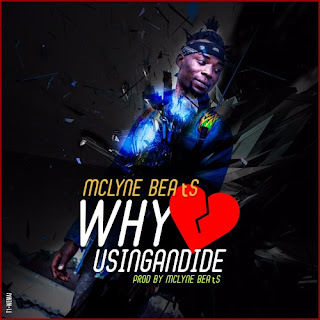 Why Usingandide (Why Don't You Love Me?) is a song about the girl that won't give you the time of day, even though you constantly try to show her how much you care about her. It's crazy how catchy this song is. Shout out to all the brothers in the friend zone. This song is EXACTLY how you feel. To the ladies friendzoning dudes this songs is your worst nightmare, with a repeat button. We put our feelings in Trap now.